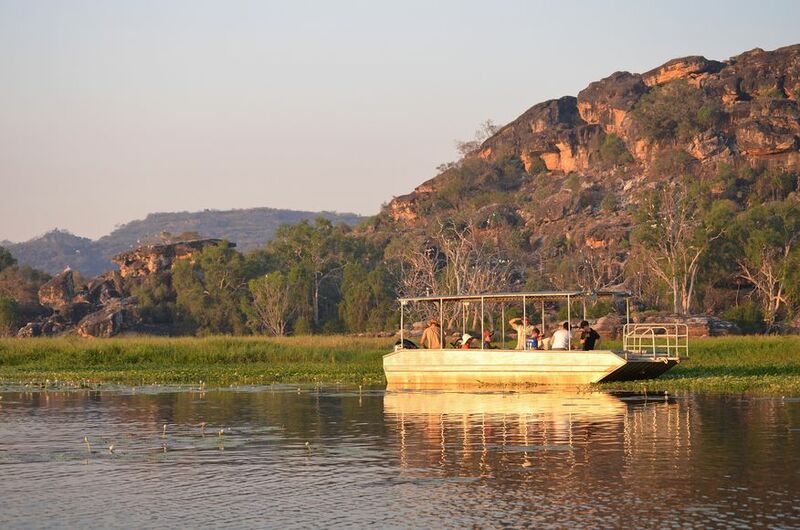 Come and share the wonders of Mt Borradaile, the lily-covered billabongs and waterways teeming with birds, crocodiles and barramundi. 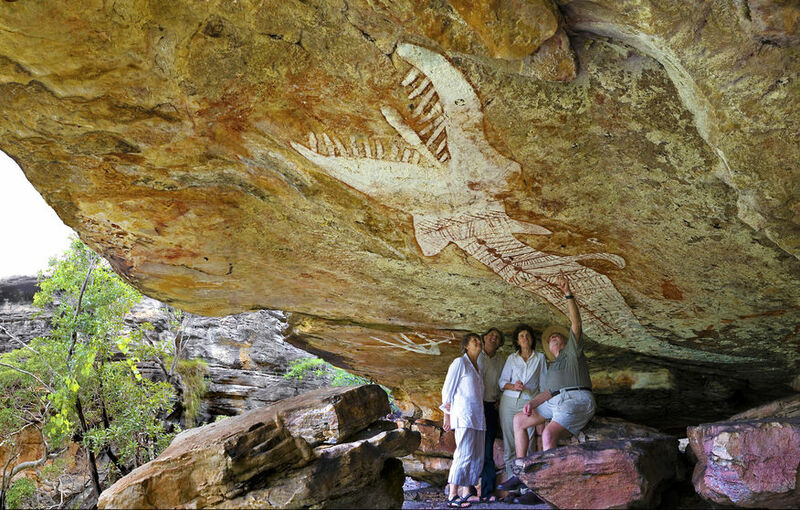 The adjacent escarpment hides quality Aboriginal rock art in old Aboriginal habitation caves and shelters, where the ever changing history of the region is vividly depicted in the ochre paintings. Elegant hunting figures with spears and boomerangs illustrate life up to 50,000 years ago, while vibrant spirit figures and ships show the evolution of the world’s oldest continuing living culture. 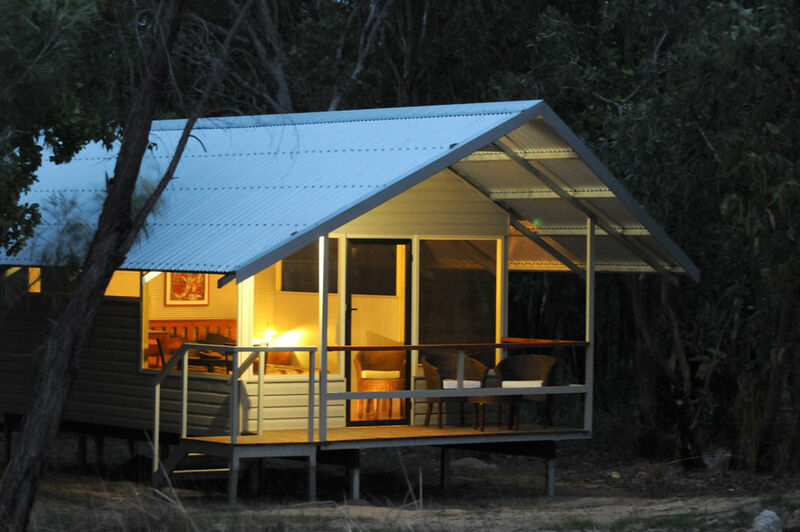 The newly rebuilt safari lodge melts into the surrounding bush, with the new ensuite cabins built to embrace the top end climate and complement its pristine surroundings. The Deluxe ensuite cabins provide a few more luxuries for those who enjoy being spoilt at the end of an adventurous day. The central hub overlooks the pool and offers cold beers and a selection of wines and spirits at the bar for guests to enjoy in the lounge area or on the poolside deck after an exhilarating day. Davidson’s Arnhemland Safaris is located on a 700km² exclusive lease in northwest Arnhem Land, only fifty minutes by light plane from Darwin. Mt Borradaile is a registered Aboriginal sacred site, a uniquely spectacular and culturally significant place entrusted by the traditional owners, the Ulba Bunidj people, to Max Davidson and his highly trained guides to share with small groups of visitors. 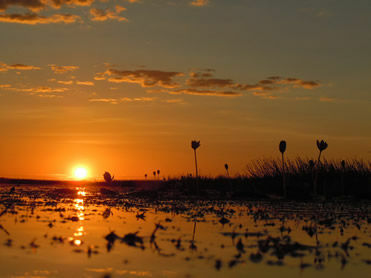 Come and stay, soak up the ambience and see for yourself what the rest of the world is missing.